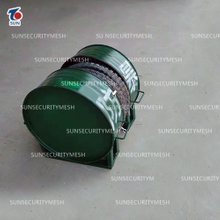 Razor wire mobile security barrier system is a newly-developed rapid deployment riot barrier used by our company. 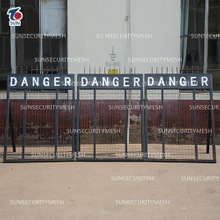 razor wire mobile security barrier is our company's patented technology manufacturing. 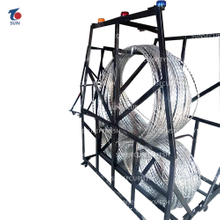 Razor wire mobile security barrier system can be quickly deployed in a short period of time to form a mobile security barrier, military rapid deployment riot barrier which is mainly used for target protection, regional prevention, on-site control, disposal of large-scale group riots and other emergencies.